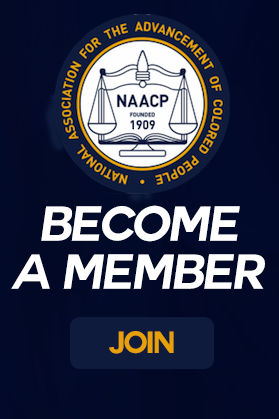 We offer two different types of membership. Our Annual Memberships are billed yearly and do not require a subscription. Our Lifetime Memberships are also billed yearly but require a subscription over the duration of the membership.